Japan is a small country with lots of people and that can give some benefits. As there are lots of people everything needs to work perfect so all goes smoothly and the Japanese have mastered it. Public transport must be some of the most efficient in the world, you can set your watch by the train timetables. Another amazing service that is very helpful to travellers coming to Japan is the speed, low cost and efficiency of the baggage courier system. 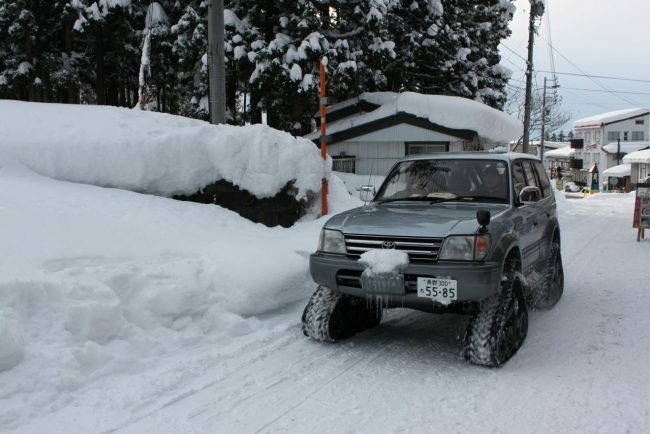 Known as Ta-q-bin it could be your new best friend when you next come up for a ski holiday to Nozawa. A familiar Cat always a relief to see when you are carrying your life in a bag around Japan. 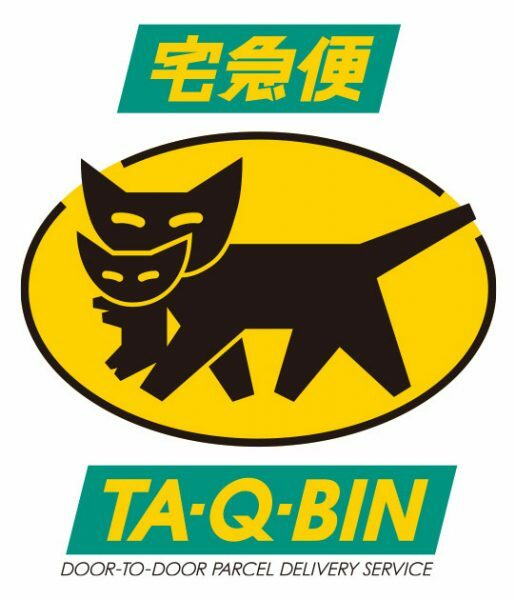 There are a number of companies that operate the biggest is Yamato or “Kuro Neko” which means black cat and you can easily recognize the yellow symbol with 2 black cats. Other companies are Sagawa, Seino, Nippon Express and all of them will do the same job. 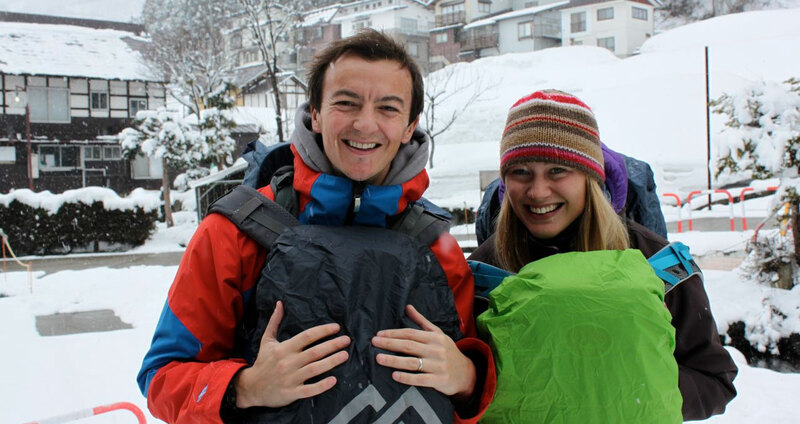 Having lugged a big ski bag around the world I know those things can weigh more than a dead body so there is no better feeling than being able to hand it over when you get off the plane and send it all the way to your destination without having to drag it thru Tokyo train stations! 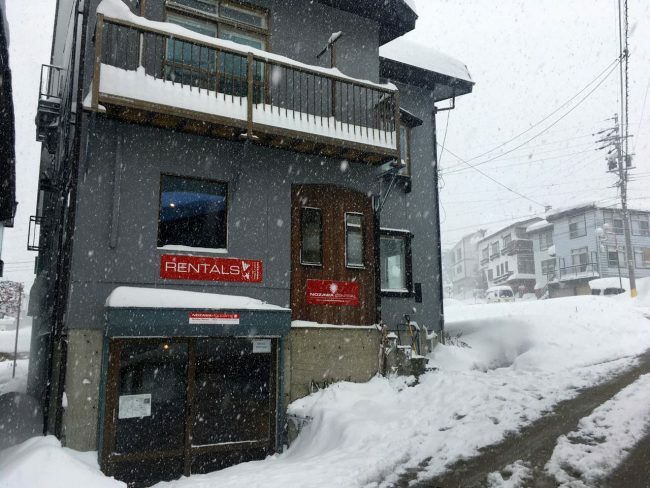 You can send a bag of any type from Narita or Haneda airports all the way to Nozawa Onsen for as little as 1000 Yen and a snowboard body bag will be about 2500 Yen. Most times it will arrive the next day but if send it later in the evening it may be the following day. The counters are just outside the customs halls. Look for the GPA counter. For pick up when you send back from Nozawa to Narita will be GPA office near the check in counters for your flight so pretty handy. 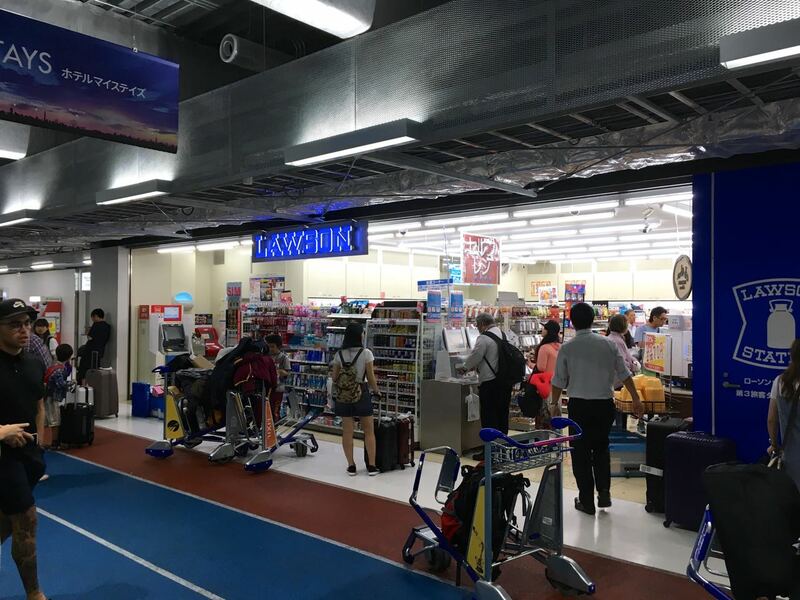 Not many people know this but you can actually send your bags from Terminal 3 in Narita at the Lawson Store. Otherwise the GPA counter in Terminal 2. Most lodgings in town will be able to sort for you and most convenient stores and hotels all over Japan can organize it. Ikura desuka – How much does it cost. Nozawa Central the large grey building with Rental shop downstairs. Massage is on the first floor.